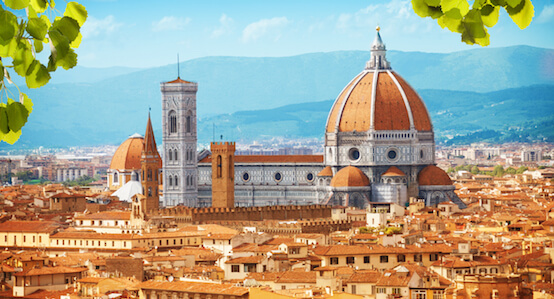 5-night Land Tour: with hotels based twin/double accommodations in moderate hotels. Meals & Beverages: Daily breakfast and select meals on the land portion. All meals and select drinks while on the cruise. *Web prices reflect instant rebate pricing. 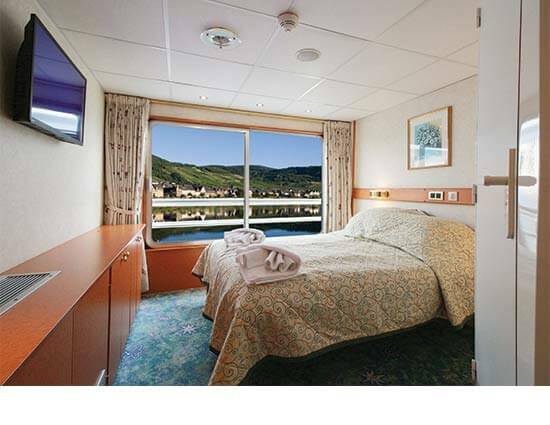 All Set Sail offers are available for all cabin types. Offers valid for new bookings only and subject to availability. Offer may be cancelled at any time. Please follow the steps below to price your vacation with YMT. When you complete all the steps, please click "Reserve" next to the date. 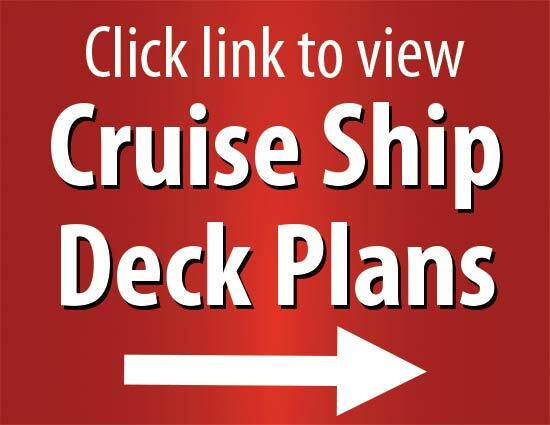 Click here to view CrosiEurope's deck plans on website. 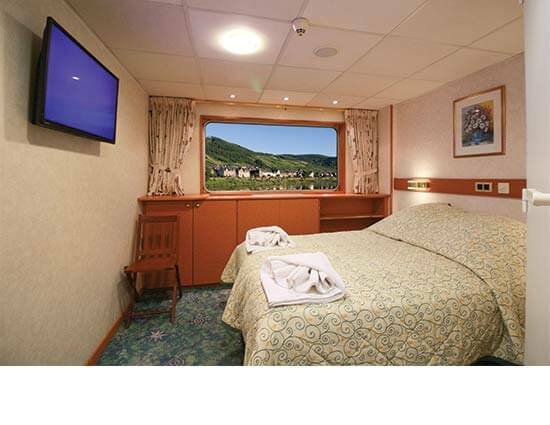 Content that you may read on CroisiEurope's website may not be applicable to your tour, please speak with a YMT Travel Consultant for clarification. The first stop on the Danube is in the lovely town of Melk. Famous for its towering baroque Melk Abbey, an 11th-century Benedictine abbey perched on a rocky outcrop above the Danube with a spectacular view, Melk’s Old Town is full of a variety of historic buildings, nearly all of which boast stunning river views. Next, continue to Dürnstein via the picturesque Wachau Valley. This beloved small town is known for its ancient medieval Dürnstein castle, and exquisite wines. Today’s itinerary takes you to Slovakia’s beautiful riverside city of Bratislava. Explore the ancient palaces and stunningly colorful Old Town of this forest-ringed capital. Bordered by the Small Carpathia mountains and beautiful lowland vineyards, Bratislava is one of Europe’s most appealing destinations. One of Hungary’s oldest towns, Kalocsa is a major religious center for the Roman Catholic church, and is home to a stunning cathedral and Archbishop’s Palace. In addition, the town is known throughout Europe for producing vast quantities of sweet paprika (there’s even a Paprika Musem! ), and for its stunningly intricate embroidery, designed and created by hand by local craftspeople. Today, enjoy Budapest at your leisure, Hungary’s history-rich capital city. Budapest was once two distinct cities on opposite sides of the Danube— Buda, on one bank, was characterized by rolling hills and valleys; and Pest, on the other, with its flatter landscape, offered a panoramic view over the banks of the Danube. 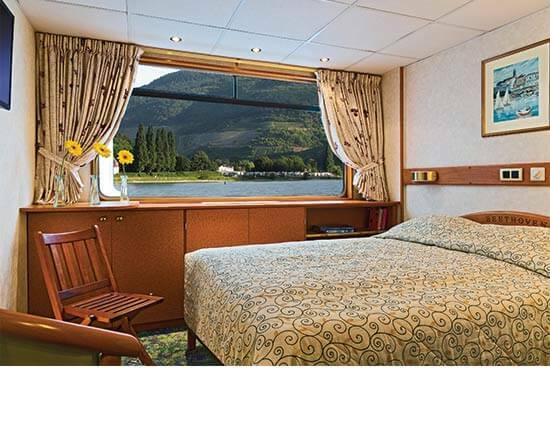 Sail to Esztergom and enjoy more free time in this ancient city. Inhabited since the Ice Age, Esztergom is brimming with history. Highlights include Hungary’s largest church, the Esztergom Basilica, the baroque buildings of Széchenyi square, and Esztergom’s wide variety of museums and galleries. Prepare for a glamorous time back on the ship—tonight is your gala dinner and evening. One of history’s greatest cities, Vienna’s impact on world’s music and culture could not be overstated. There is still ample evidence of the role it played as the grand setting for classical performances by hometown heroes Ludwig van Beethoven, Wolfgang Amadeus Mozart, and Johannes Brahms. 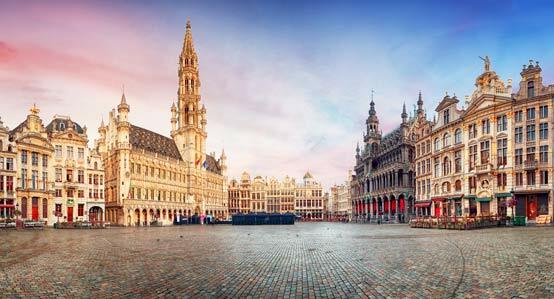 It is home to opulent palaces like the Hofburg, the stunning Vienna State Opera House, and numerous museums where you can learn about music, art, history, dance, the Habsburgs, and of course Sigmund Freud, the Vienna-based neurologist whose controversial insights into human psychology became infamous. 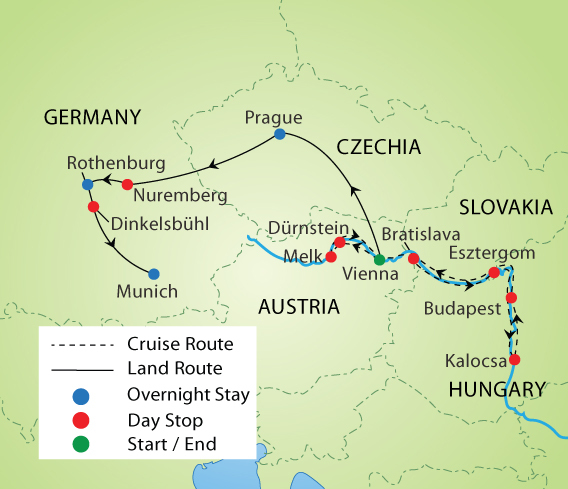 After breakfast, disembark the ship and travel through the scenic Czech countryside, stopping for lunch and a guided walking tour of the picturesque town of Cesky Krumlov, the Pearl of Bohemia and a UNESCO World Heritage Site. Beer lovers should try a pint of the local Eggenberg. We continue to your hotel in Prague this evening.